OKAMURA CONTESSA SECONDA Black Mesh Polished Frame Chair has set the standard for seating in office. CONTESSA 2 is the evolution of Okamura Contessa Legendary Chair, created by Giugiaro Design Company. OKAMURA CONTESSA SECONDA Black Mesh Ergonomic Chair with Polished Aluminum Frame and Black Shell. 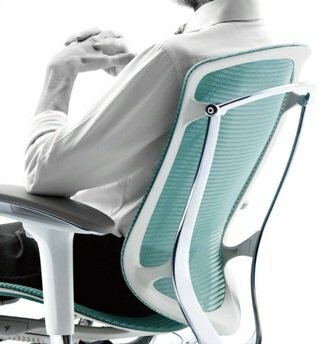 Contessa Seconda is the evolution of an icon Okamura Contessa Legendary Chair. 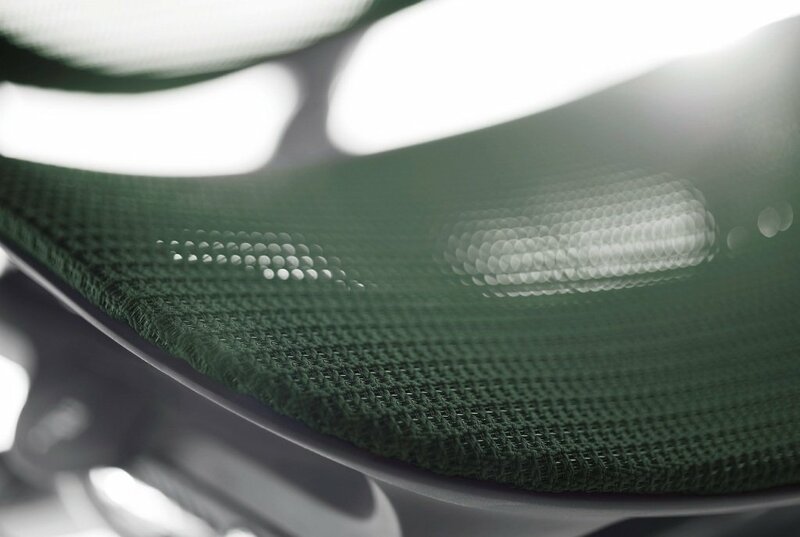 Upholstery: - Mesh Back / Mesh Seat. Headrest: without Headrest or Small headrest or Large headrest. 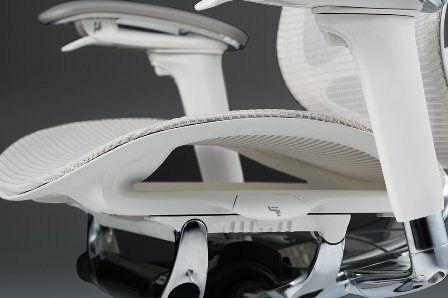 The backrest shell has been streamlined to create a slimmer aesthetic, with an increased flexibility that gently follows the natural movement of the body — without any sacrifice of support. 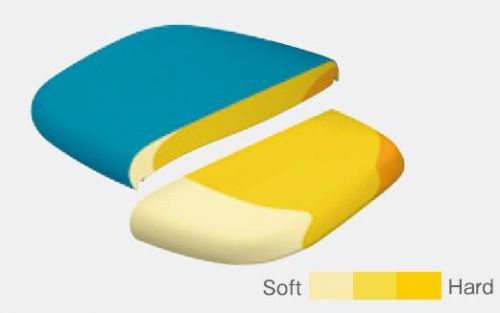 For added stability, the mesh seat shell is now constructed in a one-piece ring structure with soft edges, ensuring improved weight-distribution and comfort.